G.I. Joe FSS 8 Recoil will whip it good! The G.I. 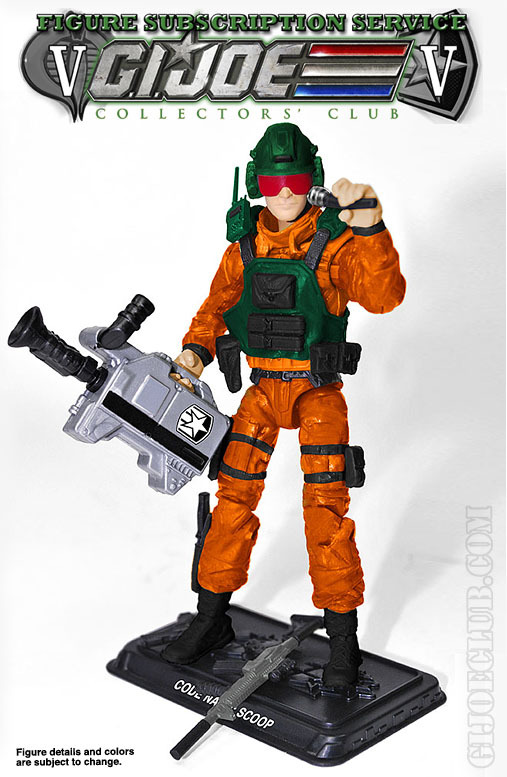 Joe Collector’s Club has unveiled the preview for the upcoming member of Devo… uh.. LRRP Trooper Recoil! Recoil occupies an interesting space in G.I. Joe to me. He was released not long after I stopped actively buying figures so I have zero nostalgia attached to him. 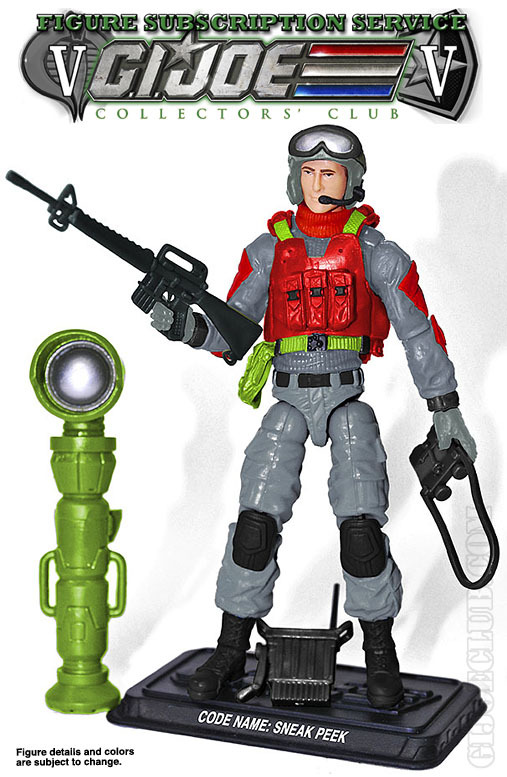 He was also pictured on the package of the Battle Force 2000 Pulverizer as the driver without actually being a member of that ill-fated team. (Dodged a bullet there, didn’t he?) 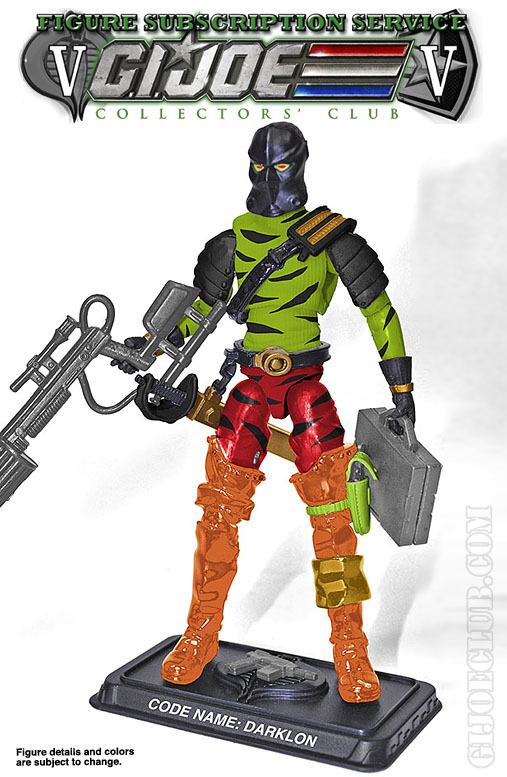 I discovered the character as an adult during the “hiatus period” post DTC but pre 25th Anniversary and found his design to be interesting. 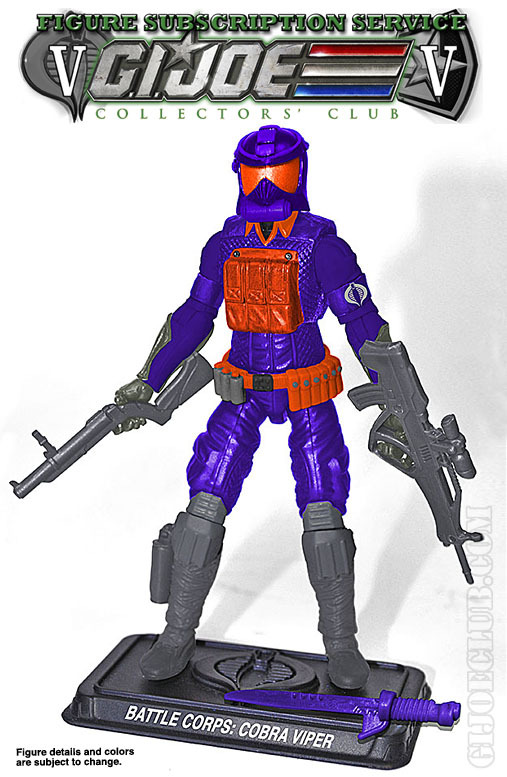 Sure, there’s the whole Devo helmet and the baby blue weapons but aside from that his figure design and file card made him an interesting character to this Joe fan. G.I. 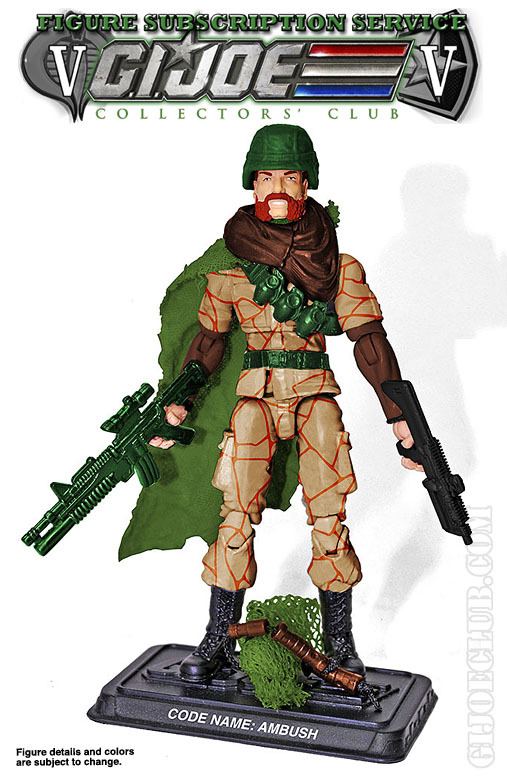 Joe FSS 7 Tundra Ranger Stalker preview is awesome! The G.I. 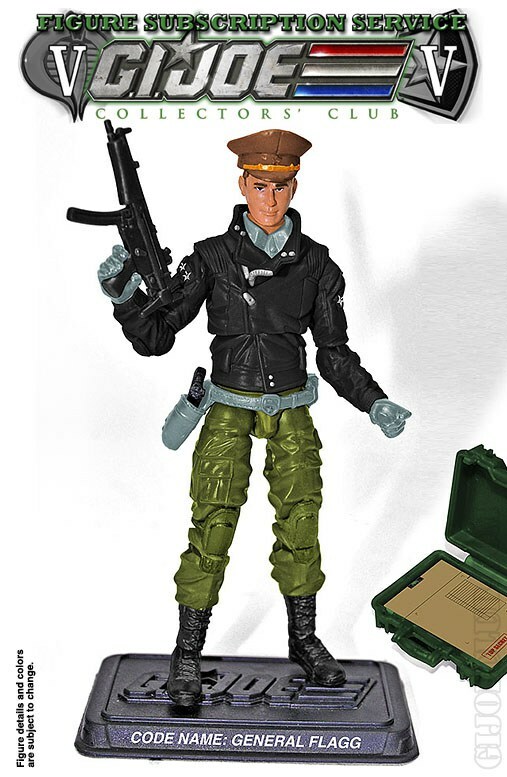 Joe Collector’s Club FSS 7 previews continue with a look at the mock-up for Tundra Ranger Stalker! That was the reaction by Scoop in the DiC mini-series Operation: Dragonfire the very first time Stalker deployed his Tundra Ranger kayak. G.I. 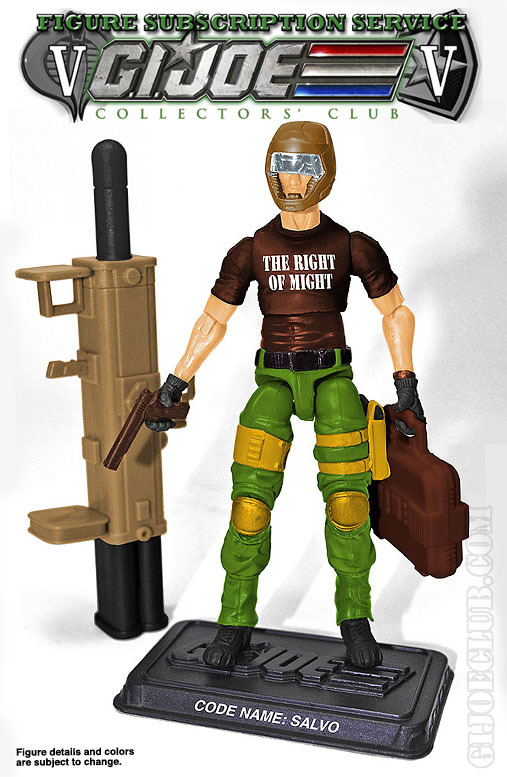 Joe FSS 5 Darklon preview is live! Another day, another G.I. Joe FSS 5 preview featuring Darklon! 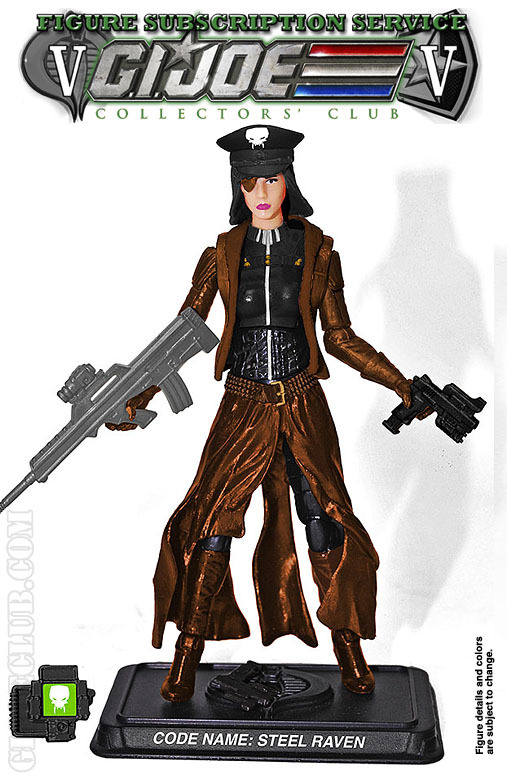 Includes: removable harness, scabbard belt with sword, re-tooled projectile rifle, auto pistol, courier case, pistol, and figure stand. 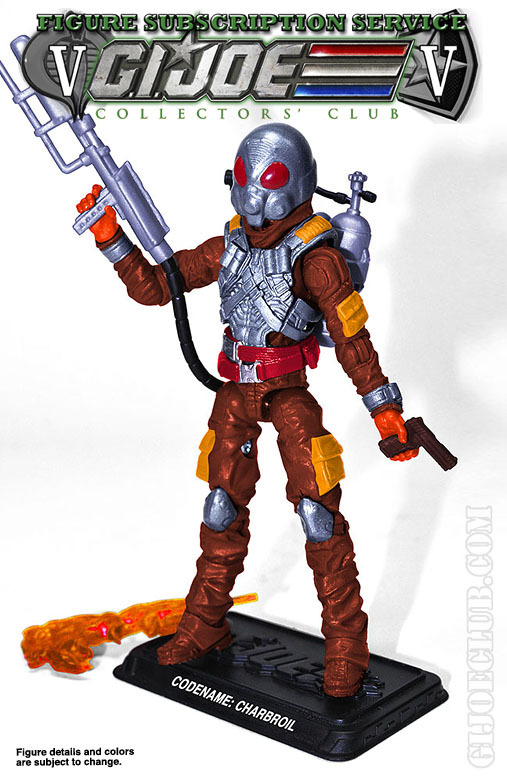 Holy 1989 homage, Destro! 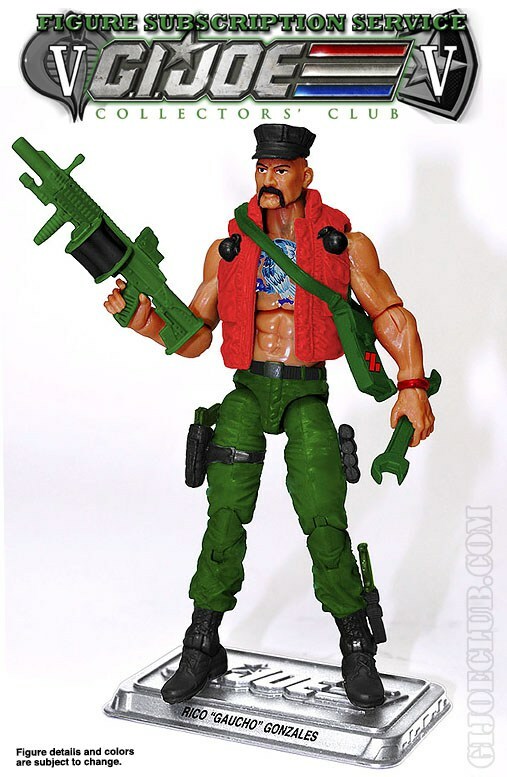 This Darklon is straight up an homage to the original version of the character from the A Real American Hero line. 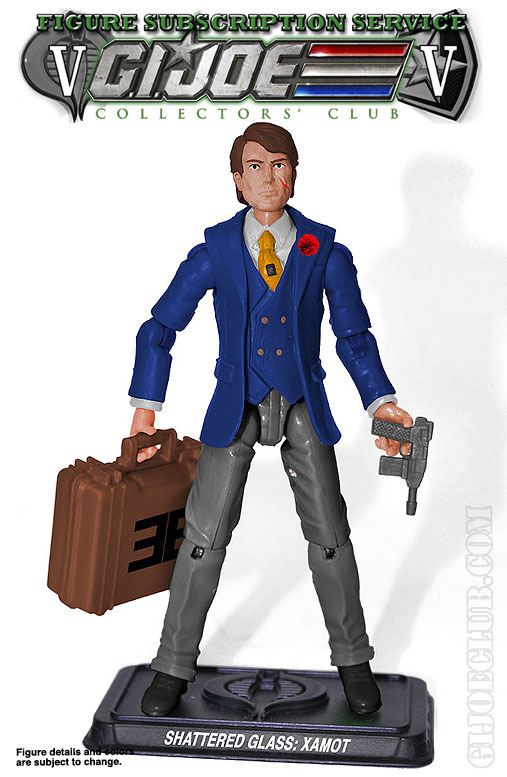 Right off the bat, I’m seeing a reuse of the convention exclusive Darklon from 2012 head sculpt– which makes perfect sense to me. I’m also seeing the legs of the 25th Anniversary Iron Grenadiers Destro which adds a nice bit of MARS cohesion. 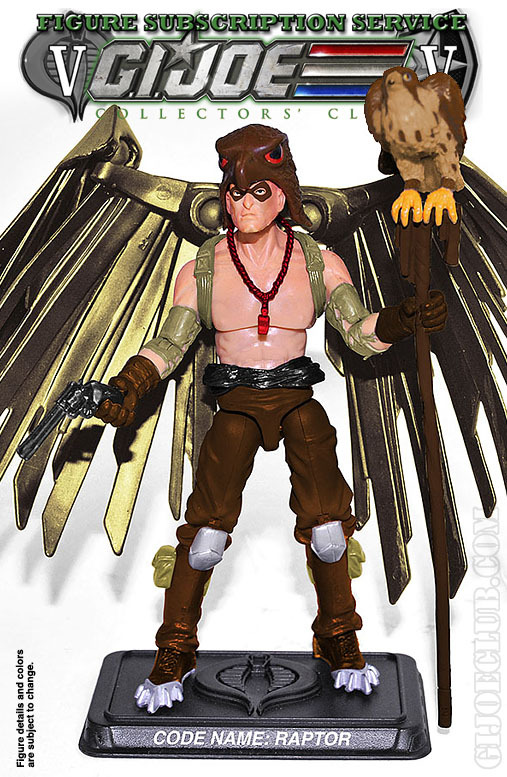 As far as the rest of the build, it’s hard to tell with this heavily photo-shopped mock-up. Still, it’s a decent look for the G.I. Joe FSS 5 build of Darklon. With three reveals in three days, is the sign-up coming soon?